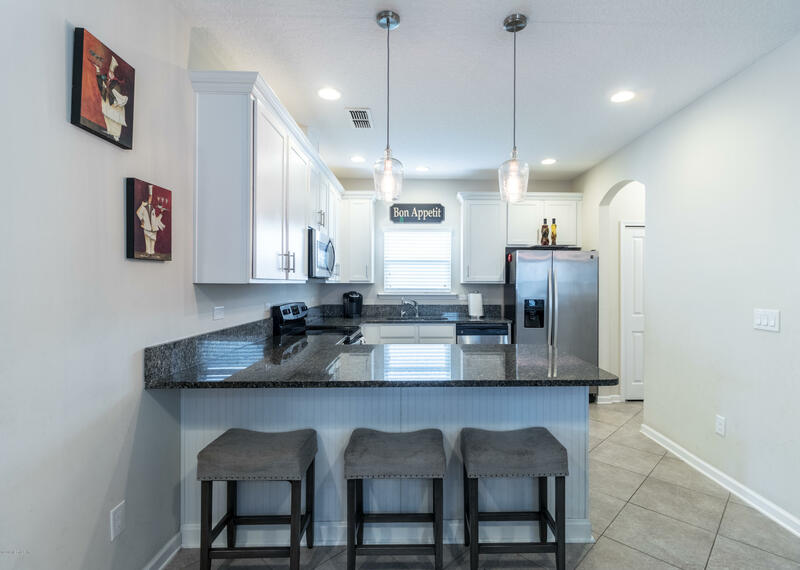 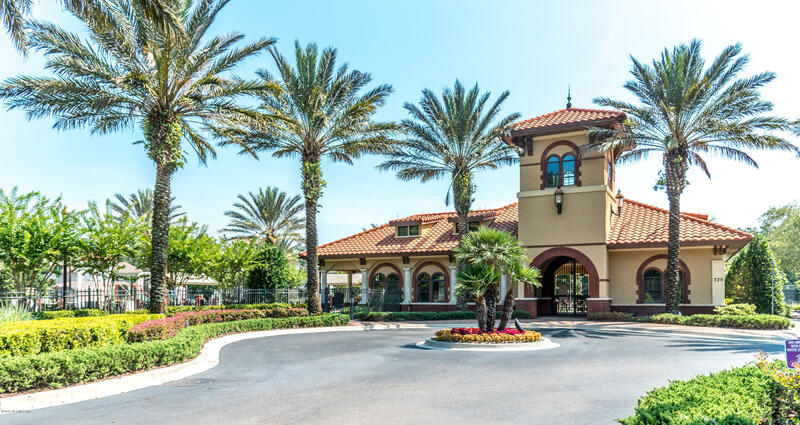 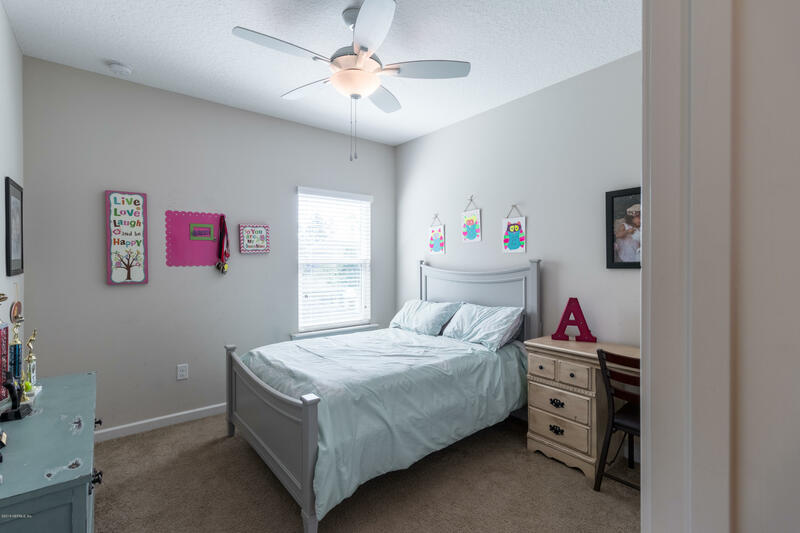 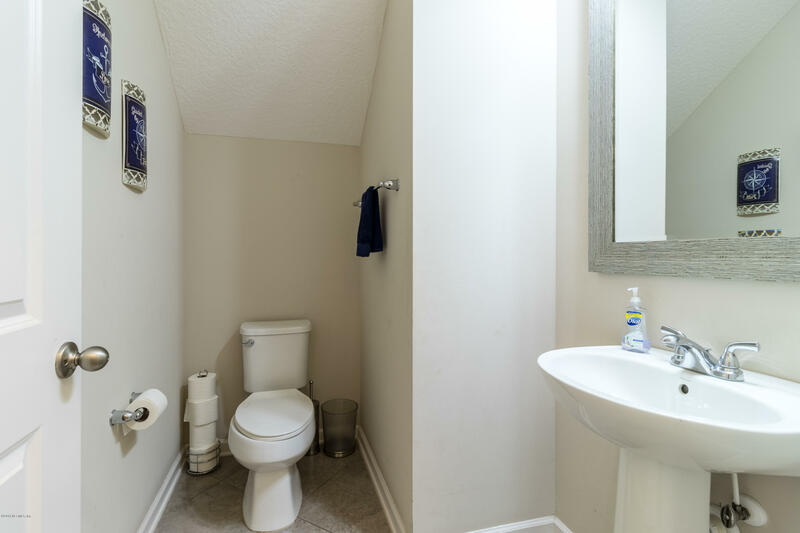 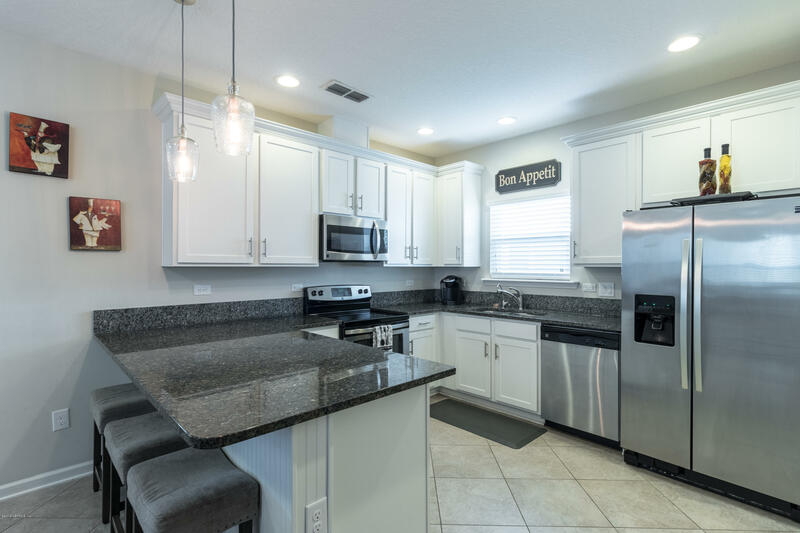 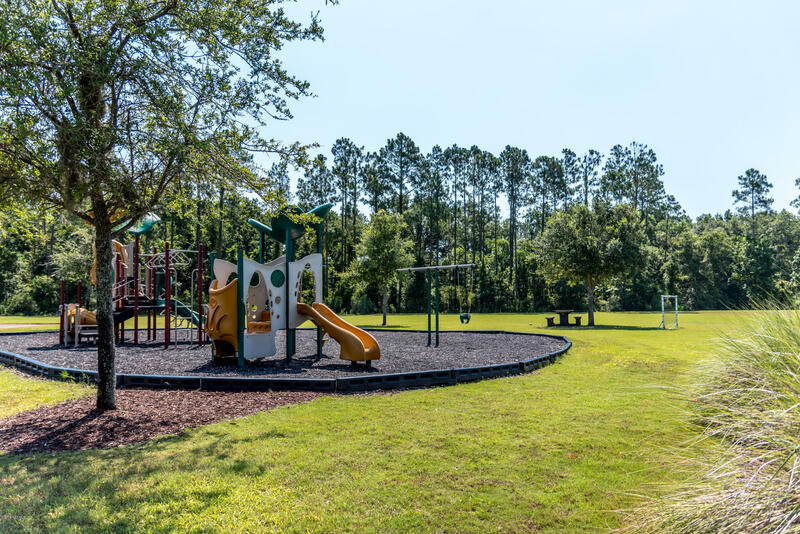 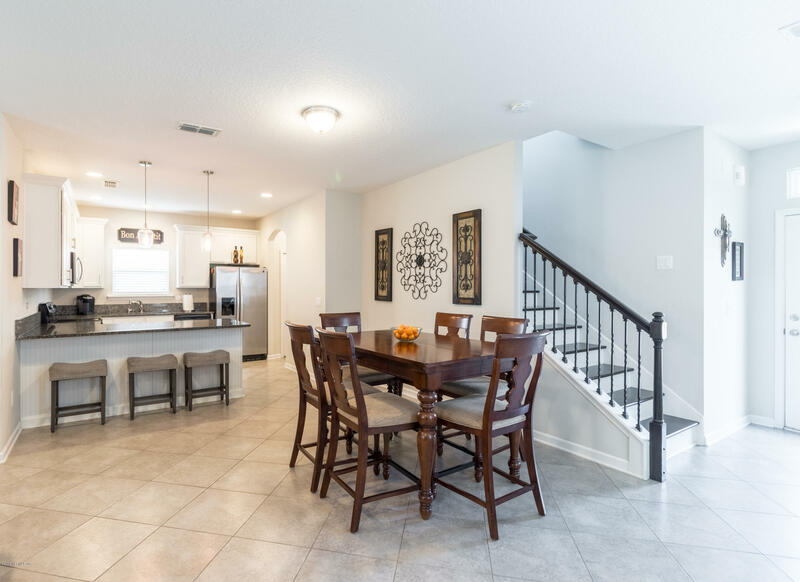 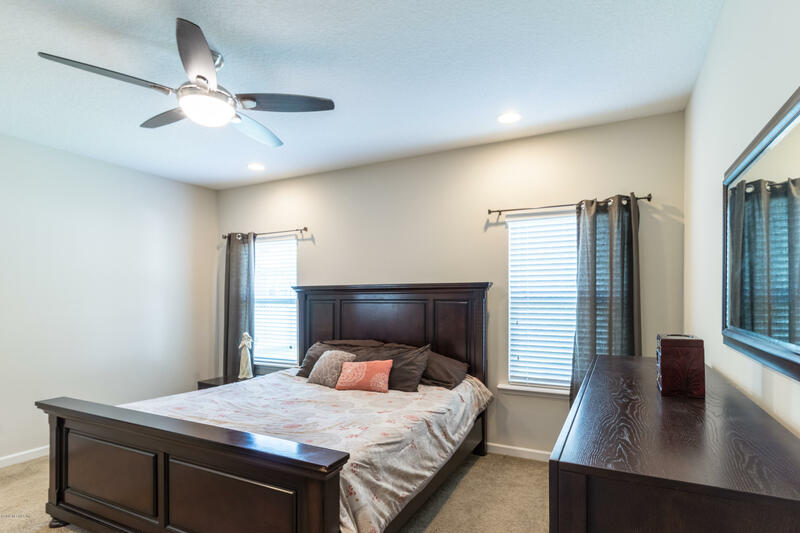 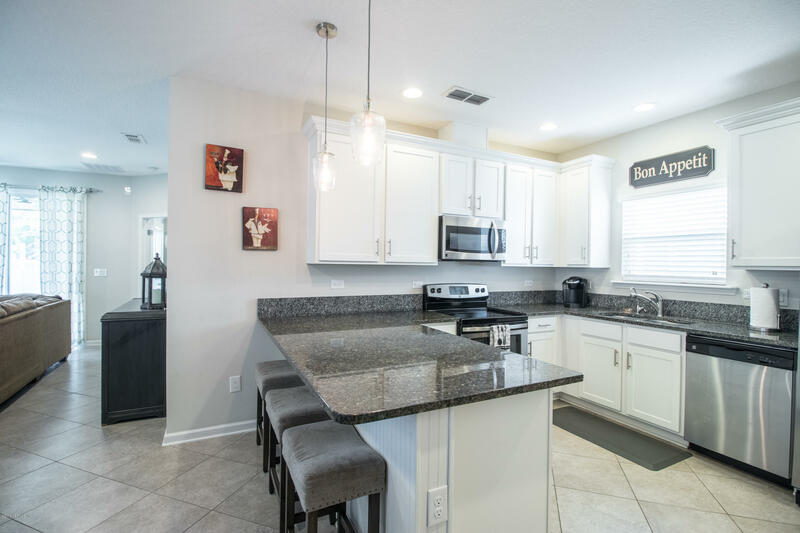 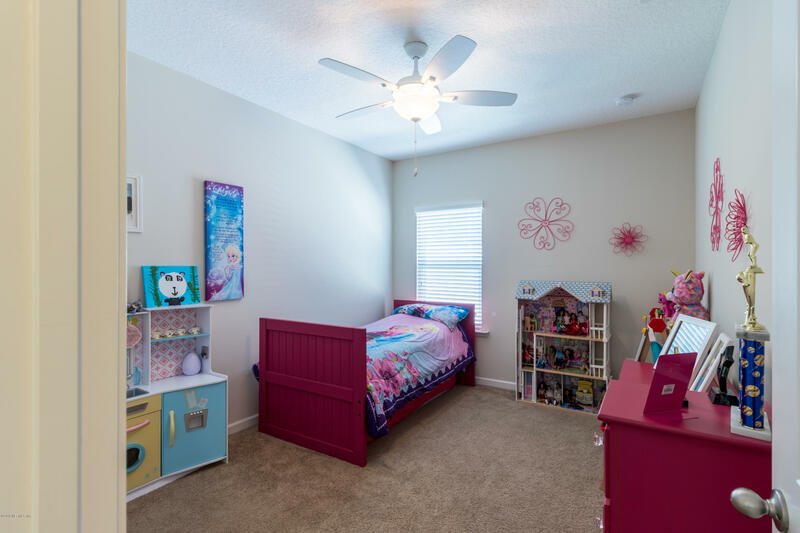 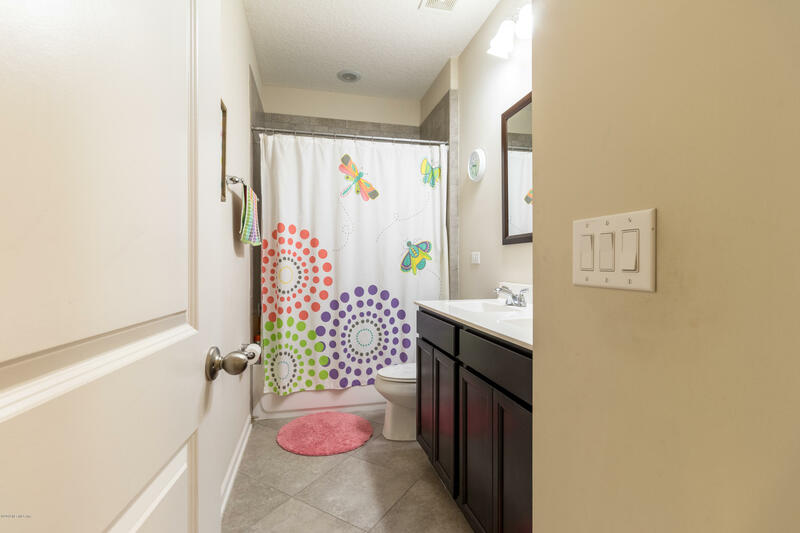 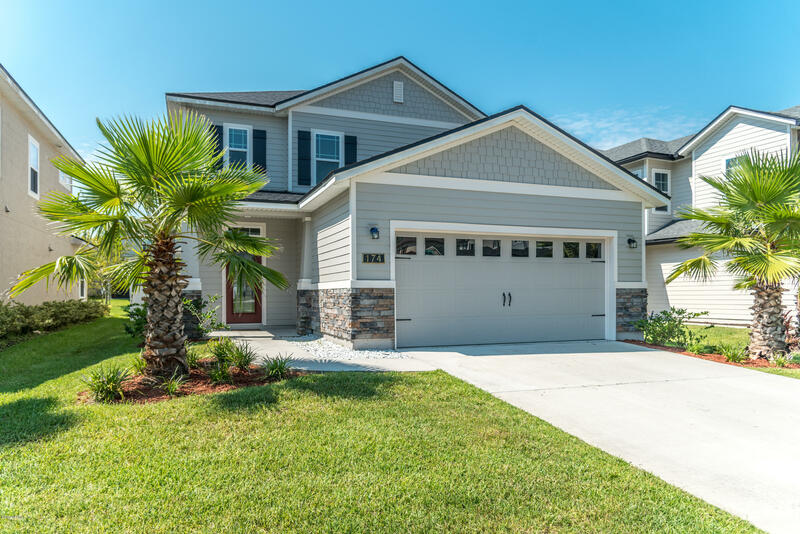 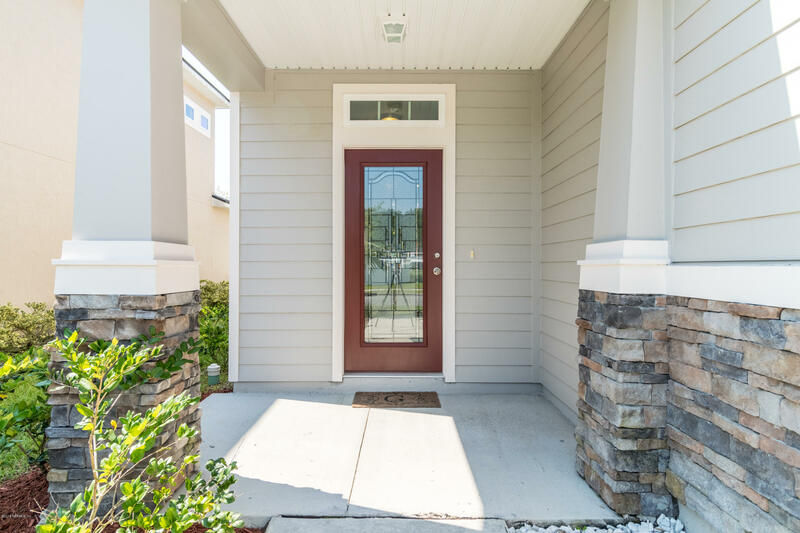 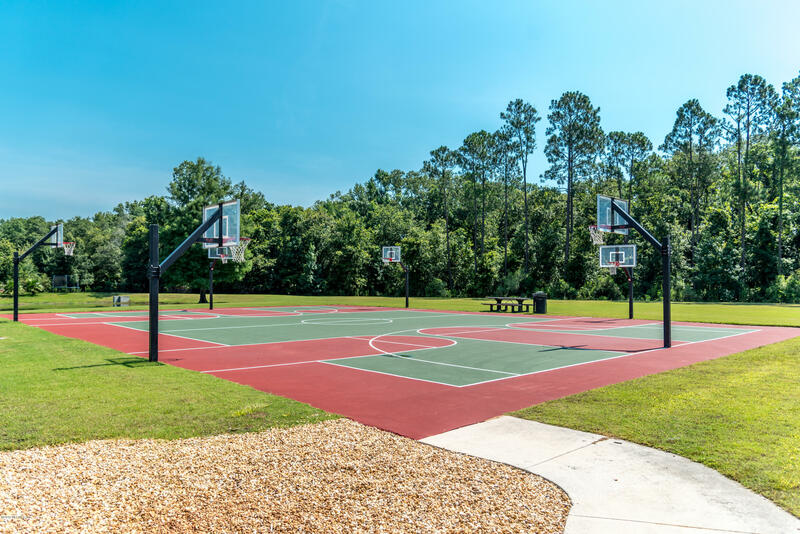 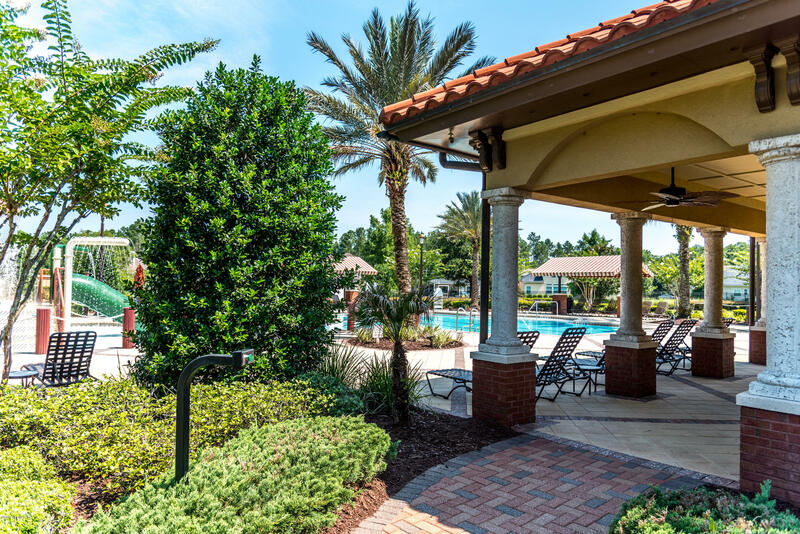 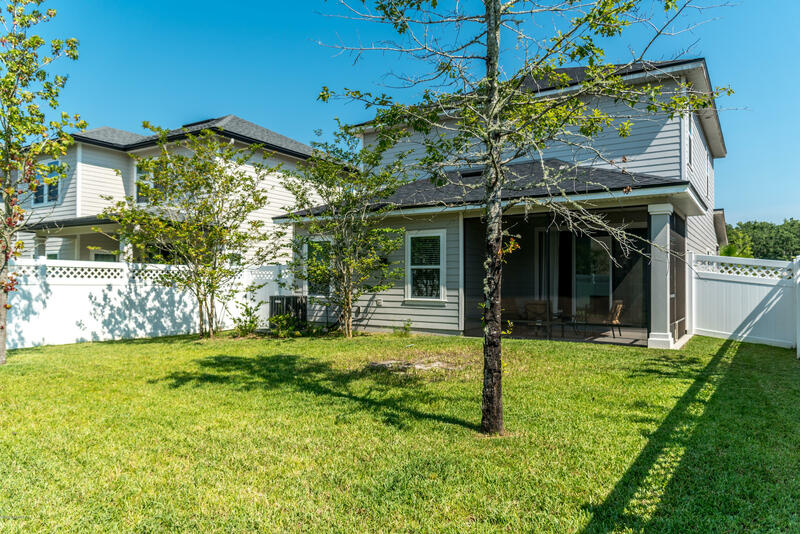 Conveniently located In St Johns County, walking distance to 'A' rated Patriot Oaks Academy. 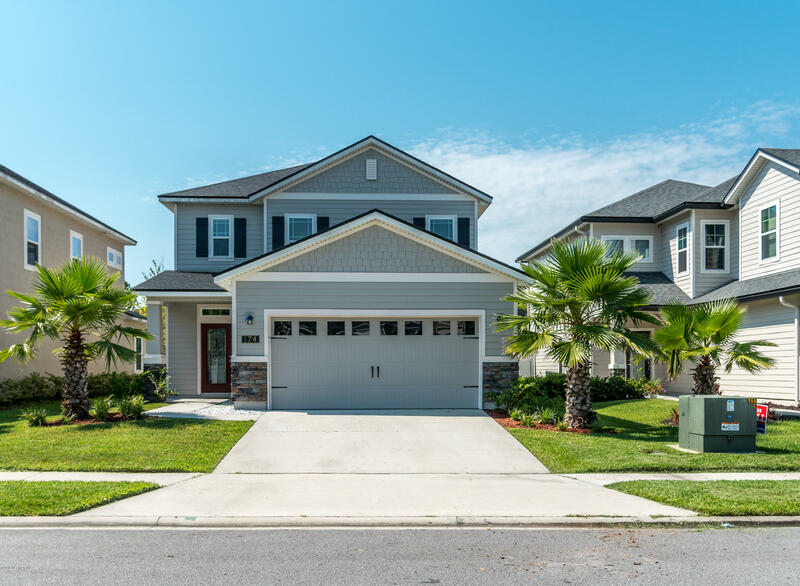 This beautiful two-story home features 4 bedrooms and 2.5 baths. 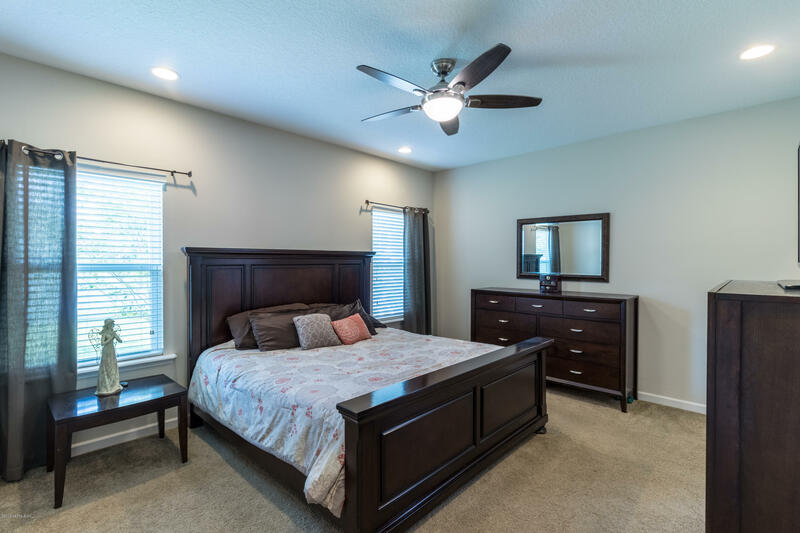 Downstairs Master Bedroom plus an upstairs loft and 2-car garage. 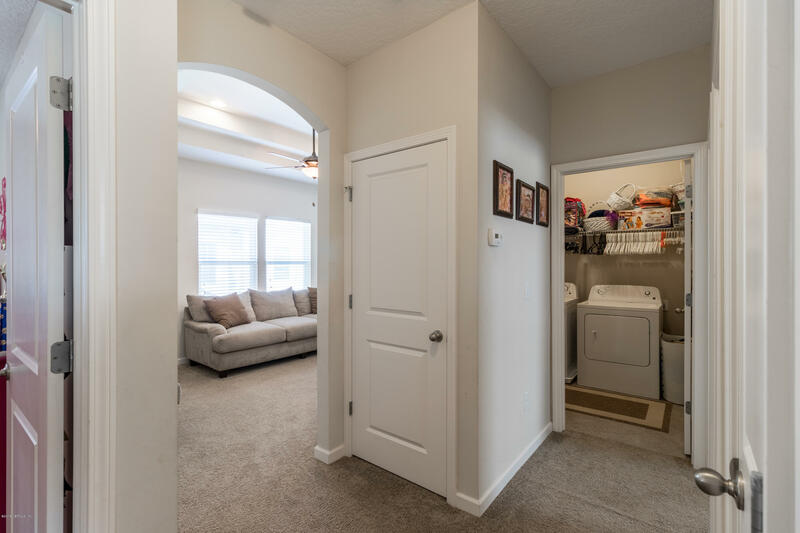 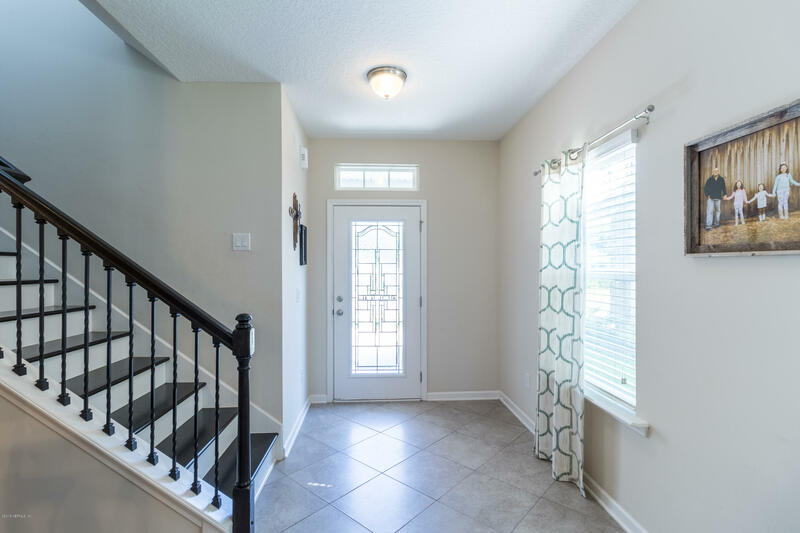 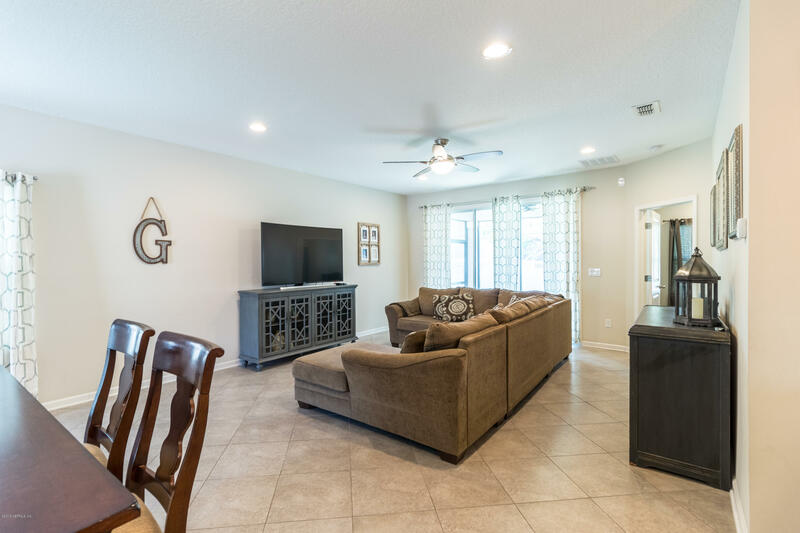 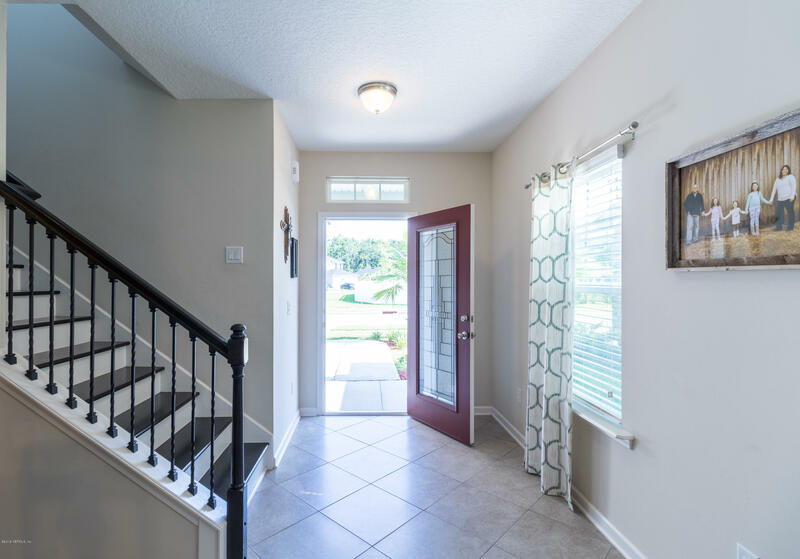 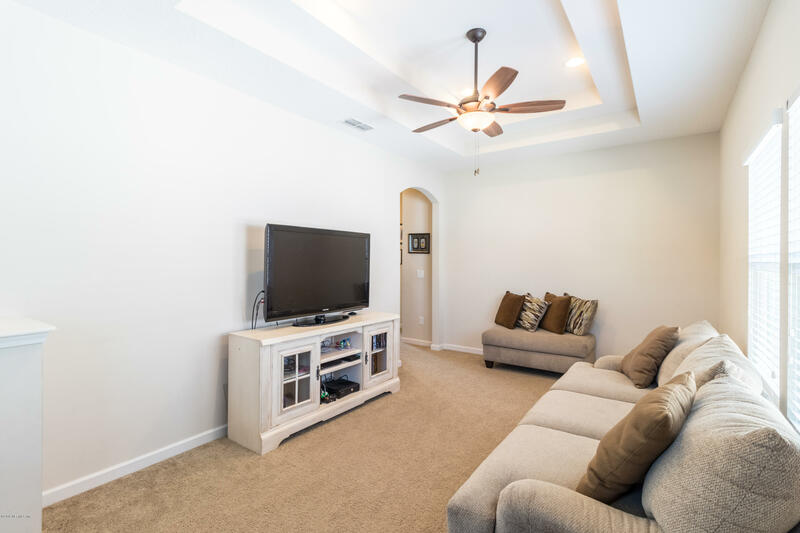 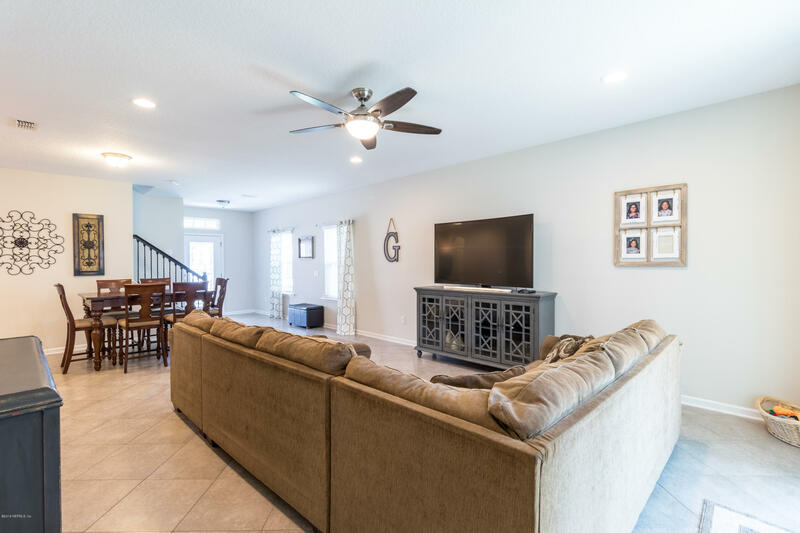 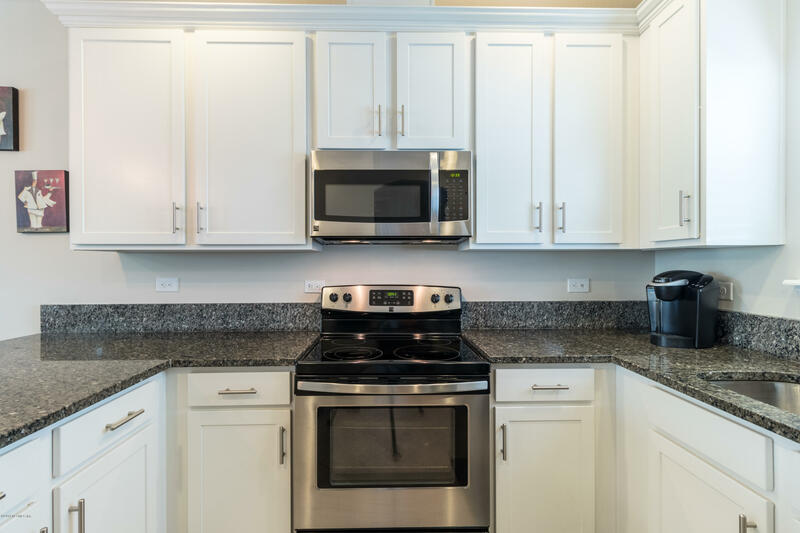 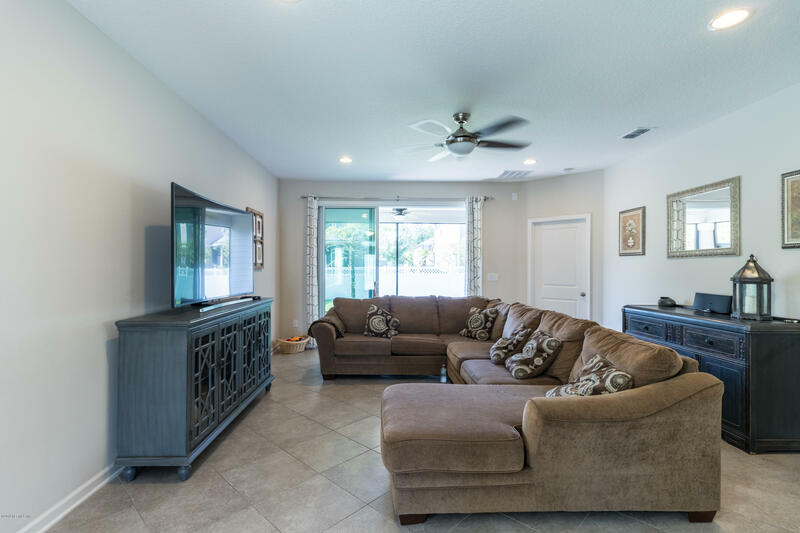 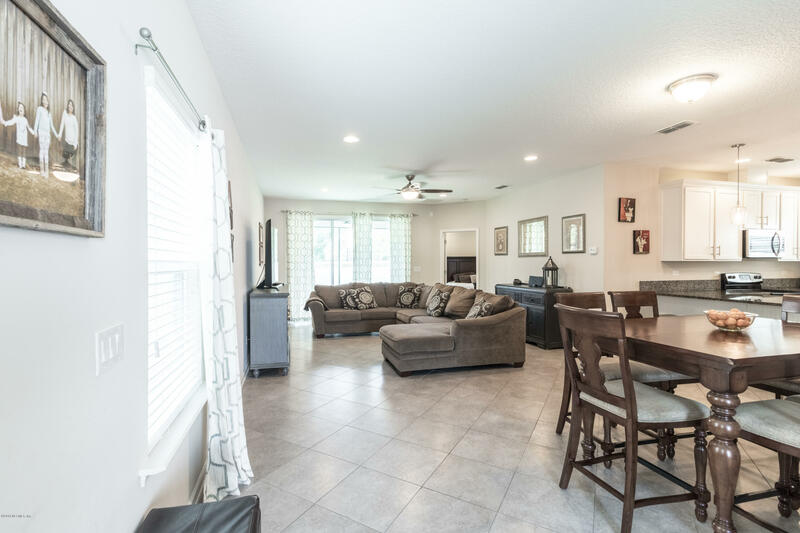 Enter into a spacious foyer that overlooks the family room, dining room and kitchen accompanied with granite California Island and stainless steel appliances. 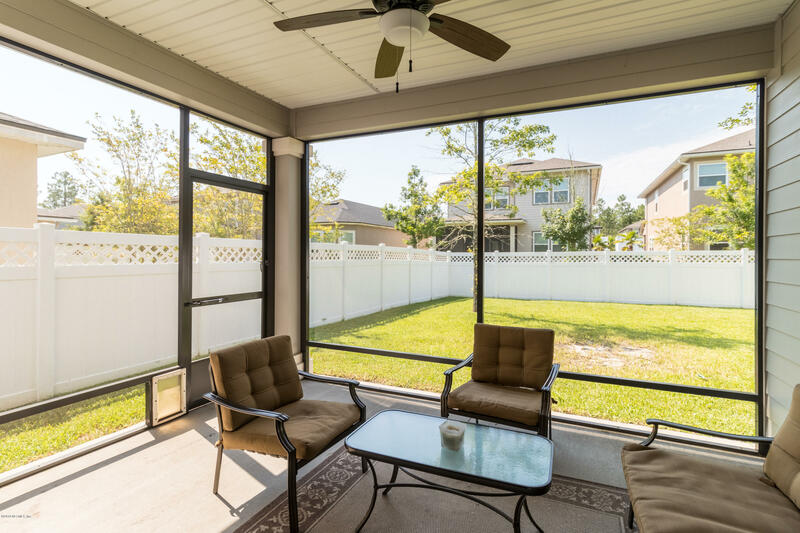 This home also features a large 9-foot by 8 foot sliding glass door overlooking a screened porch with fully fenced back yard. 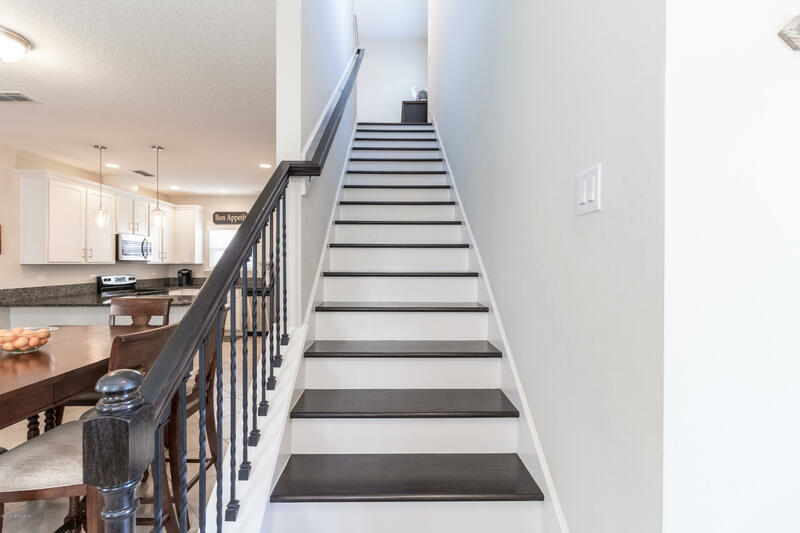 A double step tray ceiling accents the upstairs the loft. 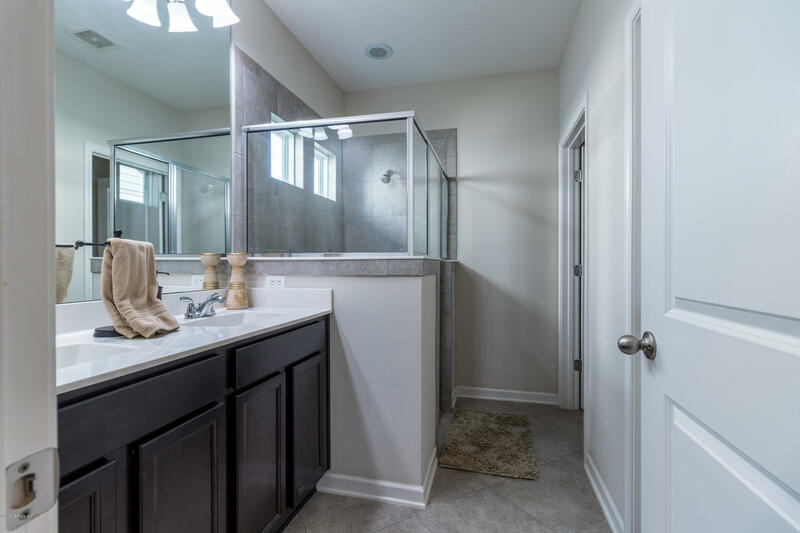 Master bath features raised vanity with cultured marble, a tiled walk-in shower with framed glass enclosure and large walk-in closet. 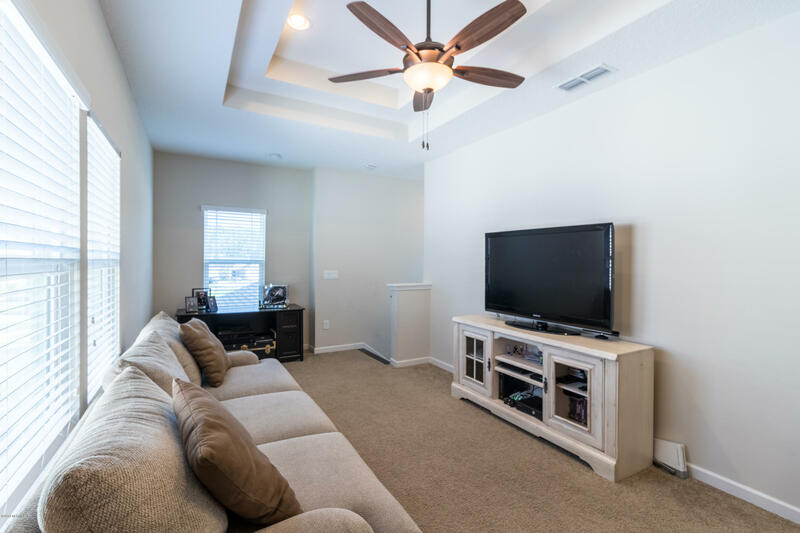 174 Sanctuary Dr is a 2,038 (*estimated) square foot home with 4 bedrooms and 2 bathrooms located in St Johns FL, ST. JOHNS County. 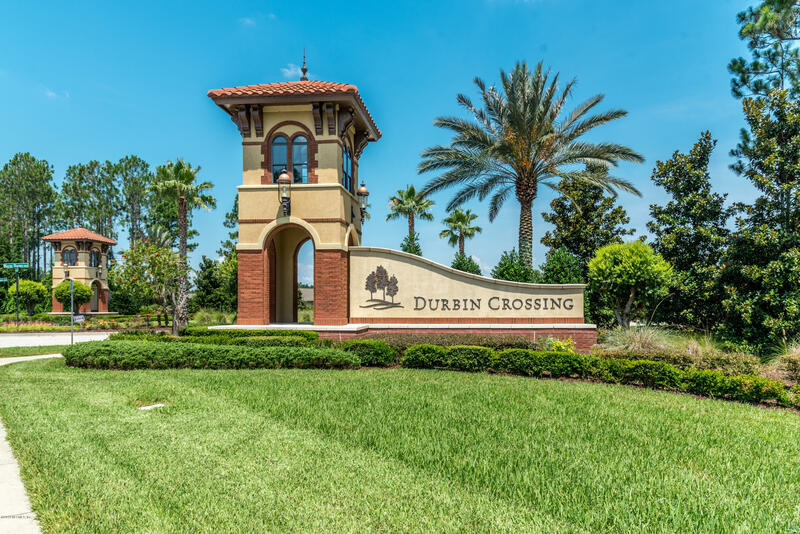 This property is listed for sale at $310,000 and is currently active and accepting offers.